Sign up for the newsletter and get regular inspiration for fun activities, ideas, contests and news that will leave our child reading, tinkering, exploring and learning. PLUS be automatically entered to win a copy of the latest book. 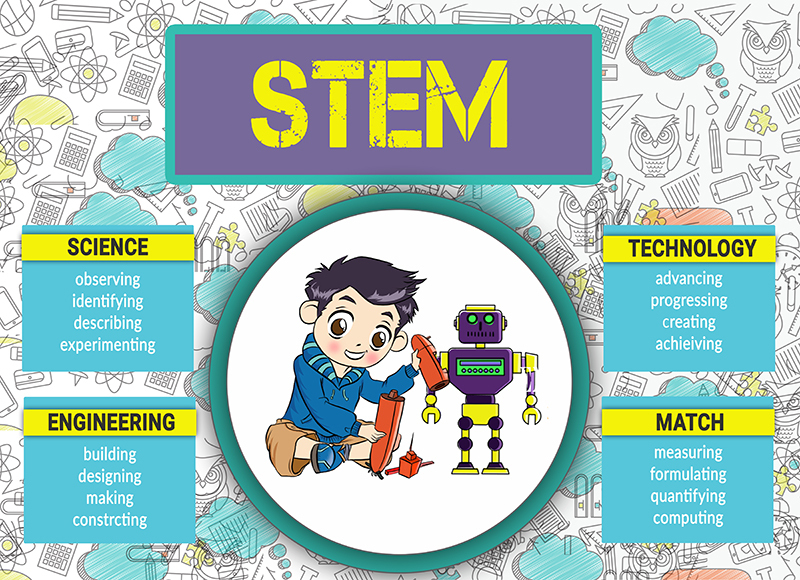 Encourage your child to get diverse experience, make new discoveries, try hands on projects and join the worldwide team of young inventors and explorers. HI! 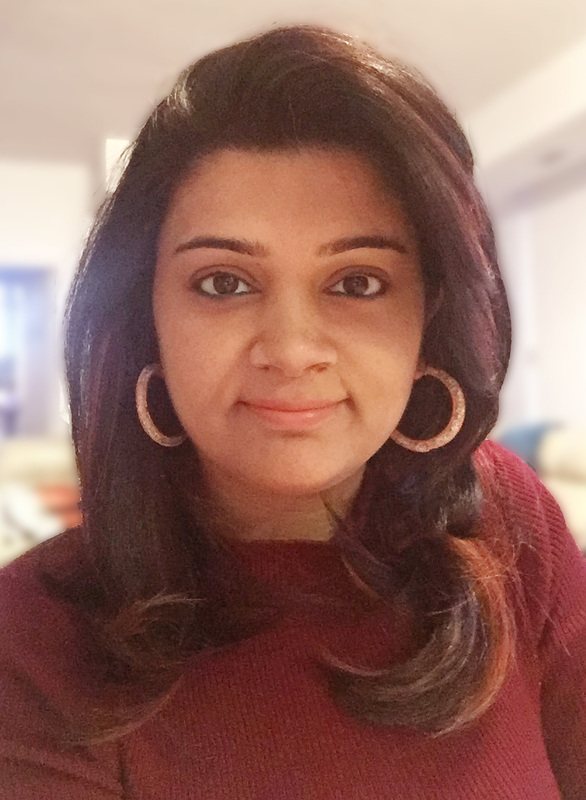 I am Sumita Mukherjee, children’s book author and STEM/STEAM enthusiast. I have been fortunate enough to travel around the globe, explore many countries and meet different people. Mysteries and adventures have captured from there in the form of children’s travel adventure series. These books are to inspire young readers to know and appreciate various countries, develop a love for discovery and learn about the world around them.